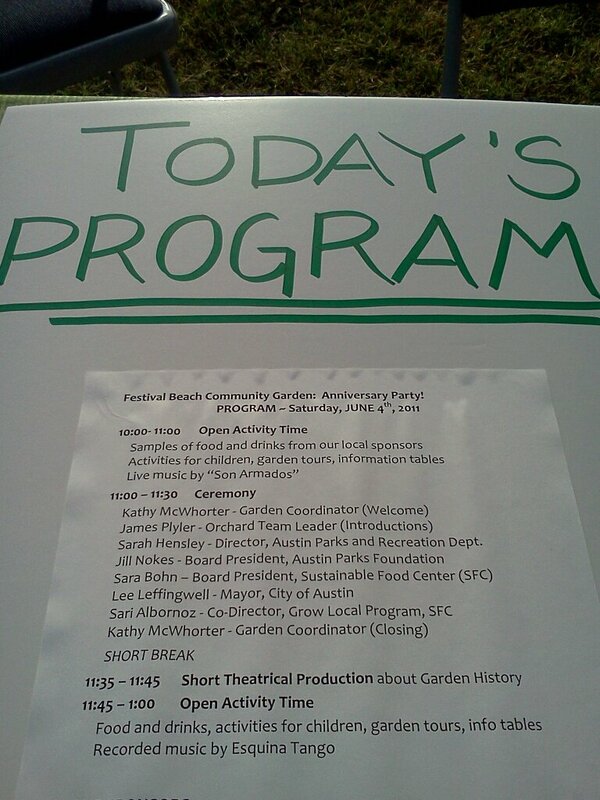 We are excited to welcome to our garden a number of speakers, including Mayor Lee Leffingwell, Sustainable Food Center Board President Sara Bohn, Austin Parks and Recreation Director Sarah Hensley, Austin Parks Foundation Board President Jill Nokes, and many garden experts! Please join us from 10:00 – 1:00. 35 Waller Street (at Cleremont Street), in East Austin. 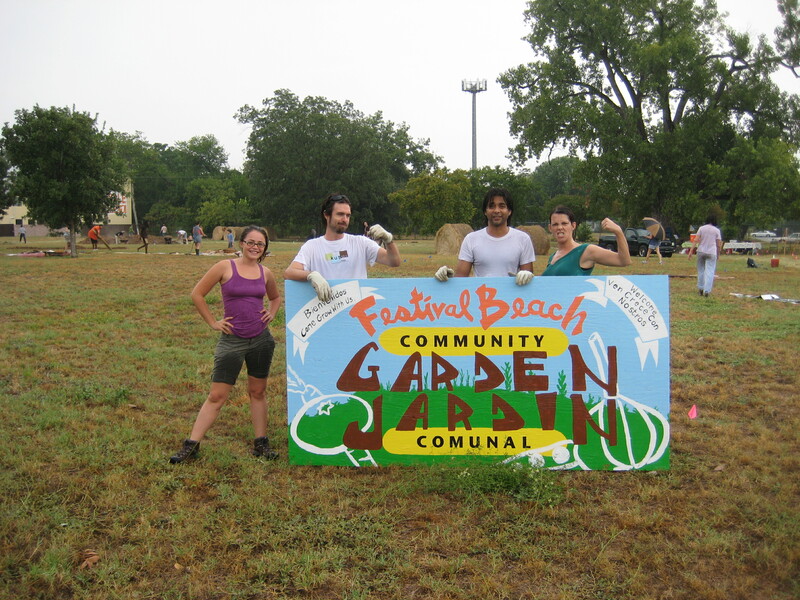 Buckets of sweat went into preparing for Festival Beach Community Garden’s big first anniversary celebration! 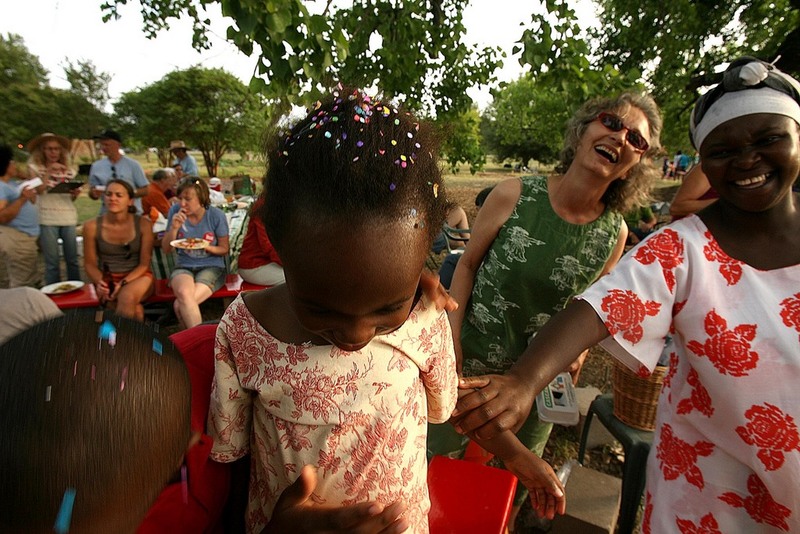 A par-tay was held from 10:00-1:00 at the garden featuring food, beverages and other goodies provided by neighborhood businesses and the greater Austin community. The garden is located at 35 Waller Street (at Clermont) in beautiful 78702. 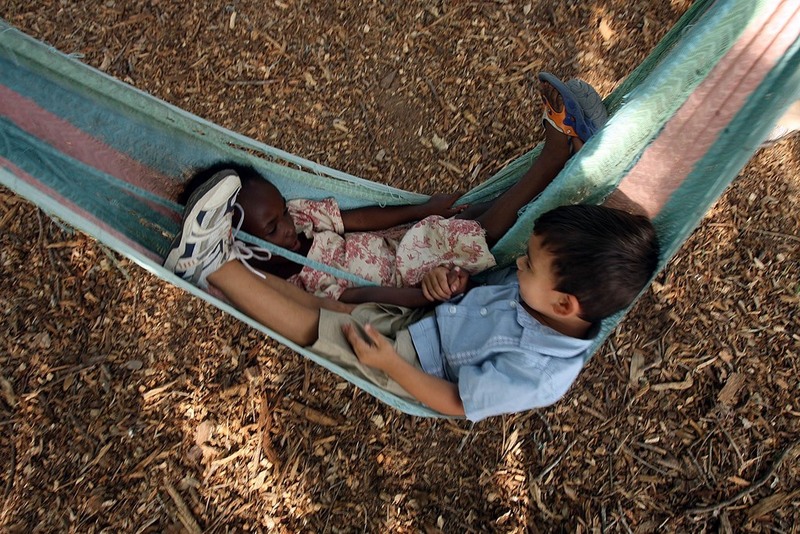 Create a gathering space that brings together diverse neighbors to encourage cooperation, collaboration and friendship. We take very seriously the “community” part of our community garden. Over the course of our first year, we have made so many friends, worked elbow to elbow in our gardens and communal areas, and shared so much — from information and expertise to veggies from our gardens to laughs and frustrations and even tears. We’ve built such a strong garden community…well, we well up a little just thinking about it. 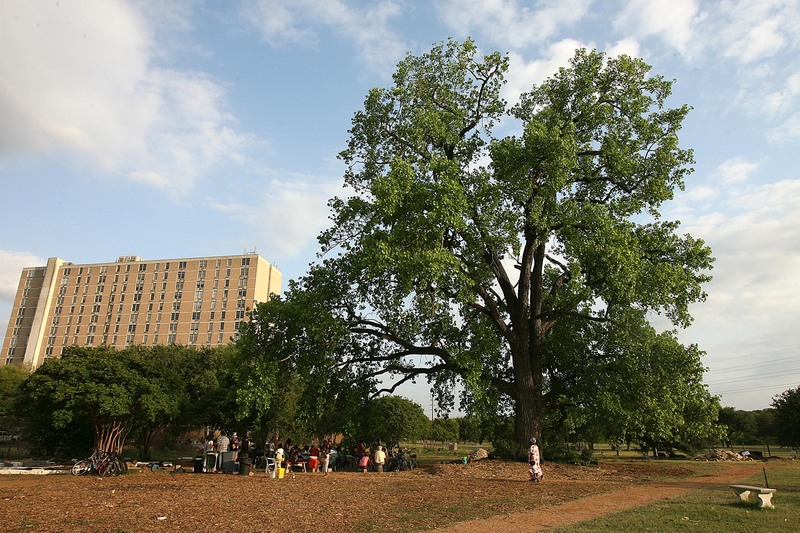 Thanks to Alberto Martinez, Austin American-Statesman, for these photos, taken in April to celebrate the first calendar year of gardening at Festival Beach Community Garden. We look forward to Saturday’s public party and the friends and faces we will add to our growing community! Update: Garden is now back open. 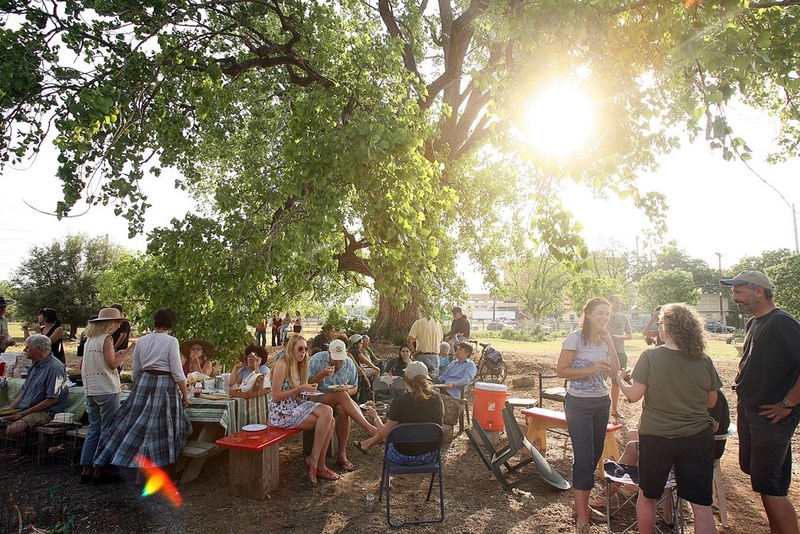 The cottonwood tree that was the focal point, gathering place, shelter and spiritual guide of the Festival Beach Community Garden split down the middle and toppled over in May 2011 . 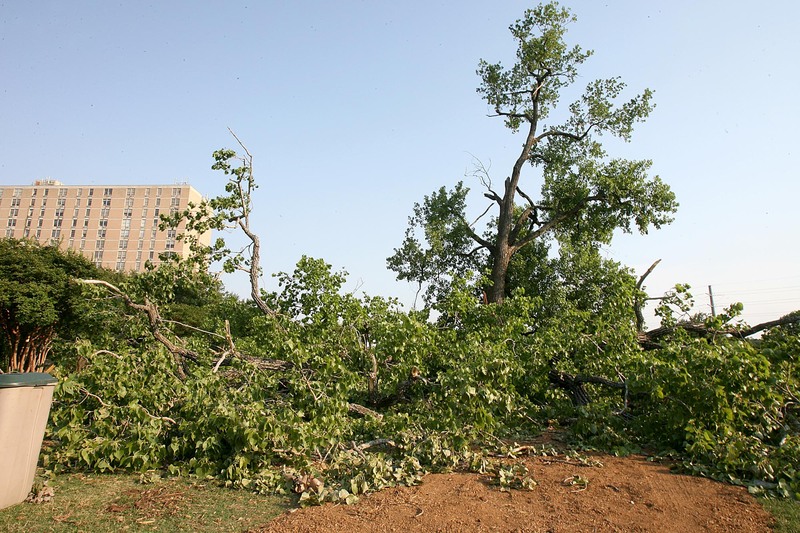 City crews were called in, but postponed removing the felled tree and cutting down the part that remains standing because they didn’t have equipment that could handle the job. They returned the next week to finish the job. The garden was closed until the the tree is removed. As it is now, the other half could fall at any moment, injuring anyone unlucky enough to be in its path. Nobody was hurt in the incident though it was a close call for Regina who had been working in the herb garden nearby. She heard a number of creaks and cracks, not realizing where they coming from. When she heard it one more time, she turned to see the tree slowly falling over. She ran out of its way to safety. Many thanks to Alberto Martinez, Austin American-Statesman, for these photos. The first was shot in April during a potluck under the tree. Alberto shot the second today from the same vantage point. The one year anniversary celebration of our garden will be on Saturday, June 4th, 10:00am-1:00pm. 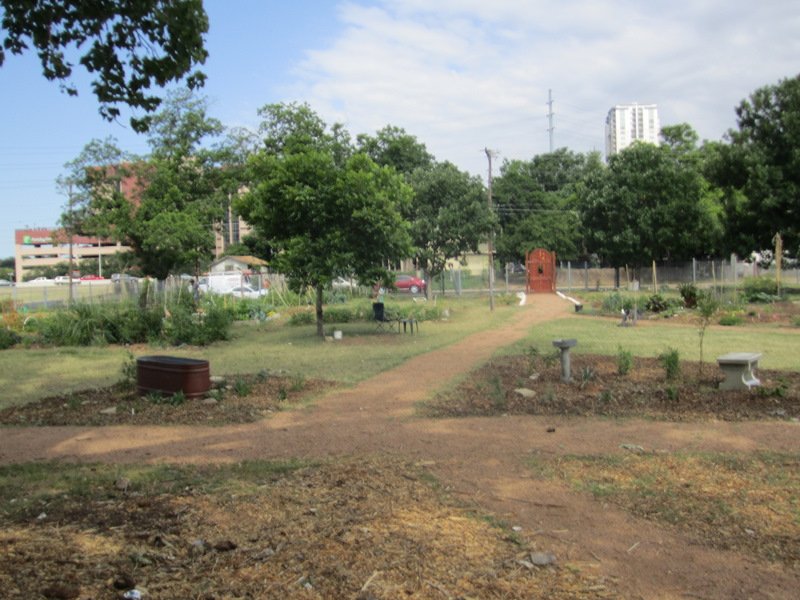 We want to celebrate being the first community garden established on Austin Parks and Recreation Department land through partnership with the Sustainable Food Center and a grant from the Austin Parks Foundation. 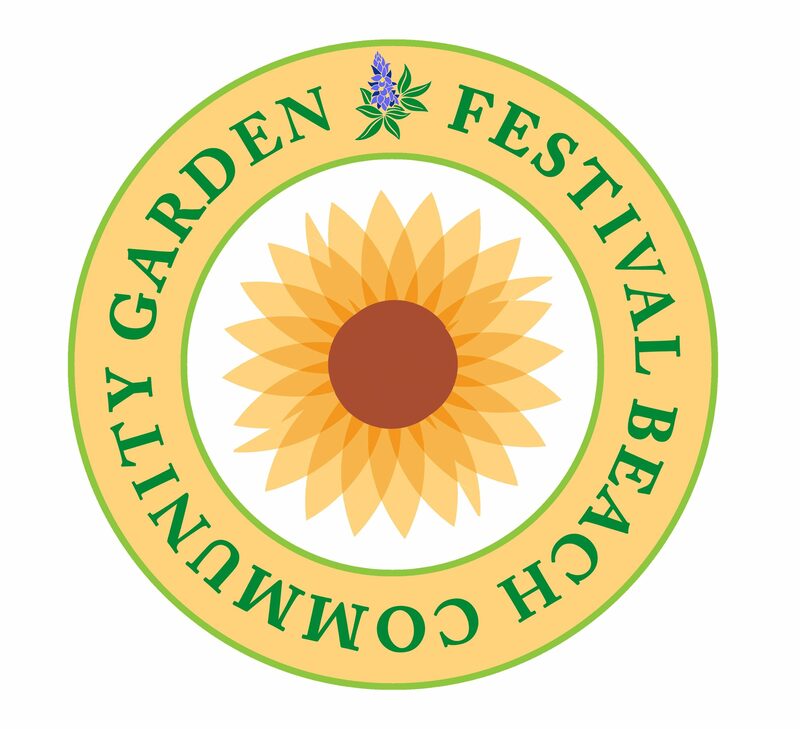 The anniversary event is free and will include samples of food and drinks from our local sponsors, activities for children, garden tours, information tables about gardening and sustainable living, music, and lots of laughter. We will thank our community “partners” with a short ceremony from 11:00-11:30. We invite gardeners, volunteers, and all Austinites to come help us celebrate our first year of gardening and partnerships. Note: Volunteers are needed for one-hour shifts at information, food, and children’s activity booths or to help with set-up or clean-up, so please contact Kaela Champlin at kaela.champlin <at> gmail.com or (512) 567-0740 to let her know what you can do.